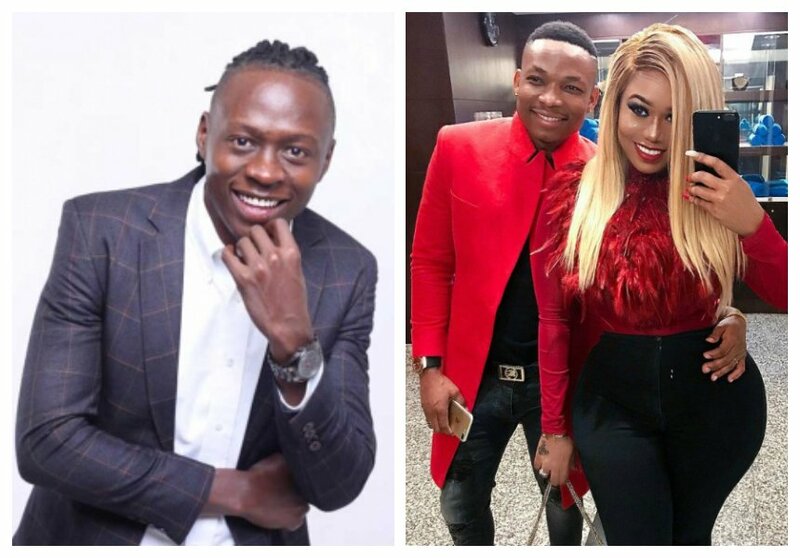 Vera Sidika and Otile Brown broke up about a fortnight ago after months of bliss. A heartbroken Vera took to social media to announce the breakup and also narrated how she was let down by the singer. Comedian Obinna Ike Igwe recently took to social media to declare his undying love for Vera. He shared an old photo of the socialite and him back then before she bleached and declared his love for Vera. I loved the original & I don’t mind the upgrade either ,” Obinna captioned the photo.